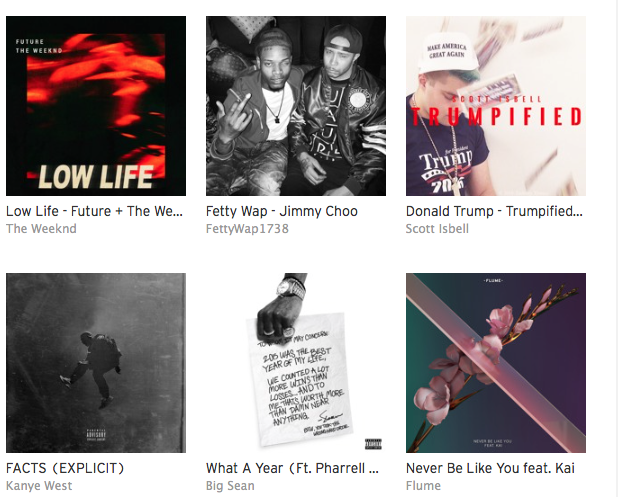 Scott Isbell Official Website » Trumpified 5th on Worldwide Charts! 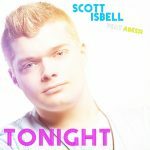 Scott Isbell is 5th on the worldwide charts! My Single #6 in World on Soundcloud!